Our defibrilators from Philips act as your personal coach to guide you through a cardiac emergency with a simple, step-by-step process. For offices, public facilites, schools, and organizations. Perfect for industry, outdoor facilites, boats, and aquatic facilities. 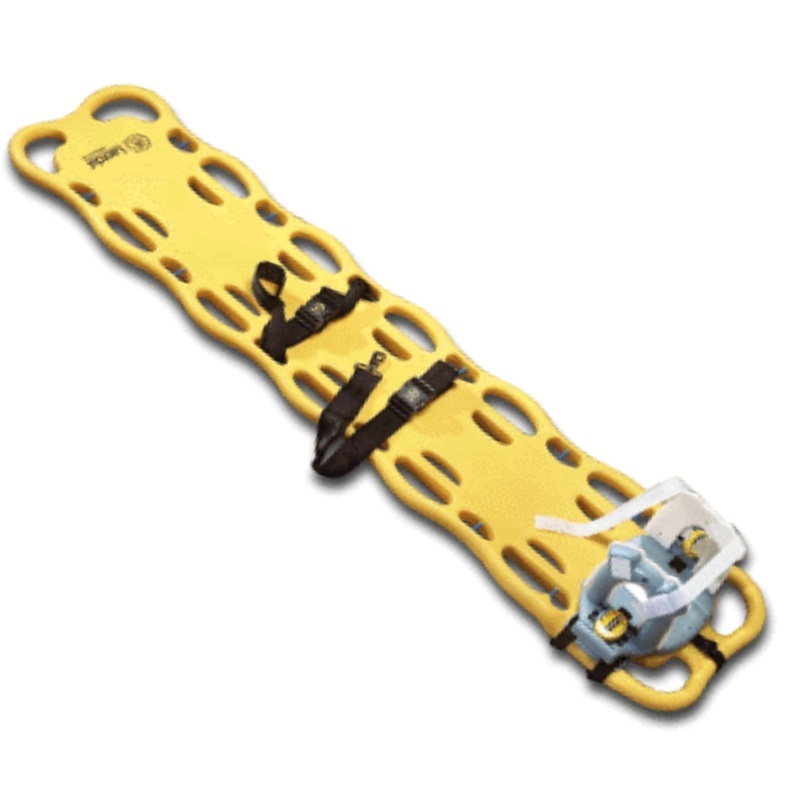 Used by ambulance, hospital and clinics throughout the world. 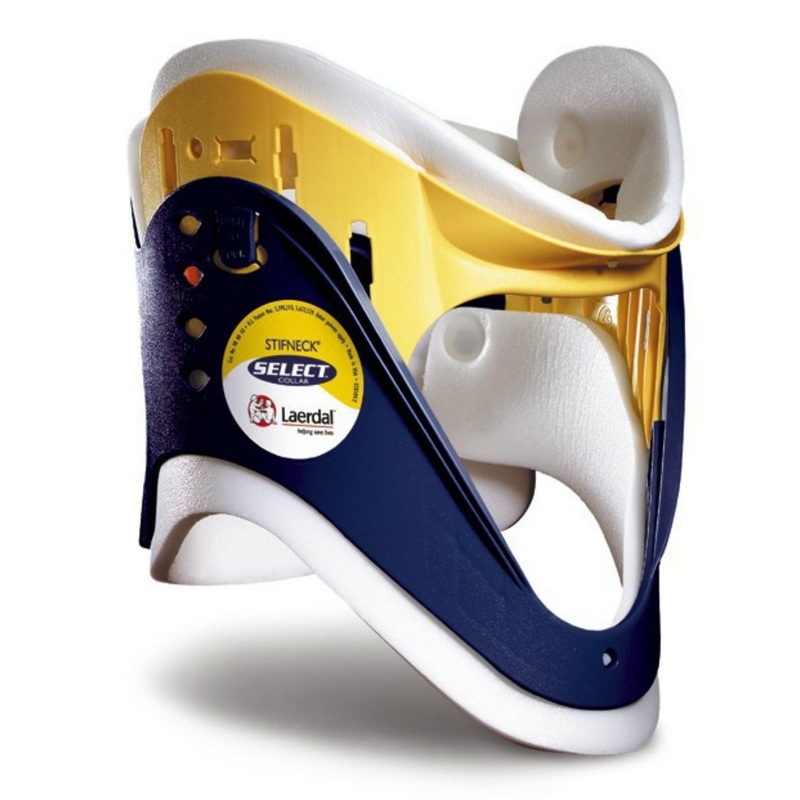 This is a dependable device for trained professionals that gives the highest optimal chances of saving lives. 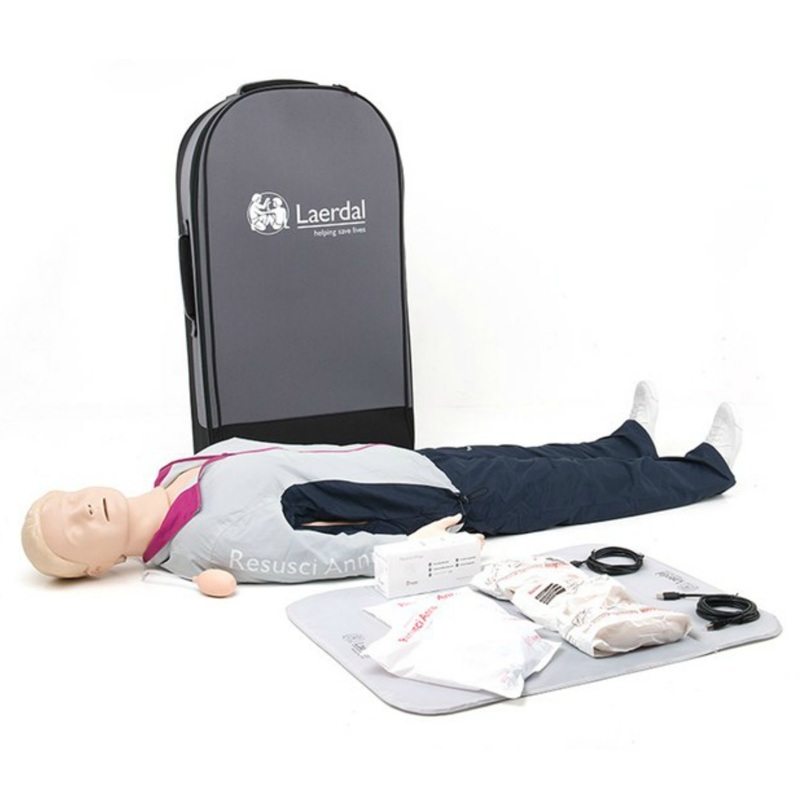 Visida is a certified supplier of Laerdal safety and first-aid educational products. 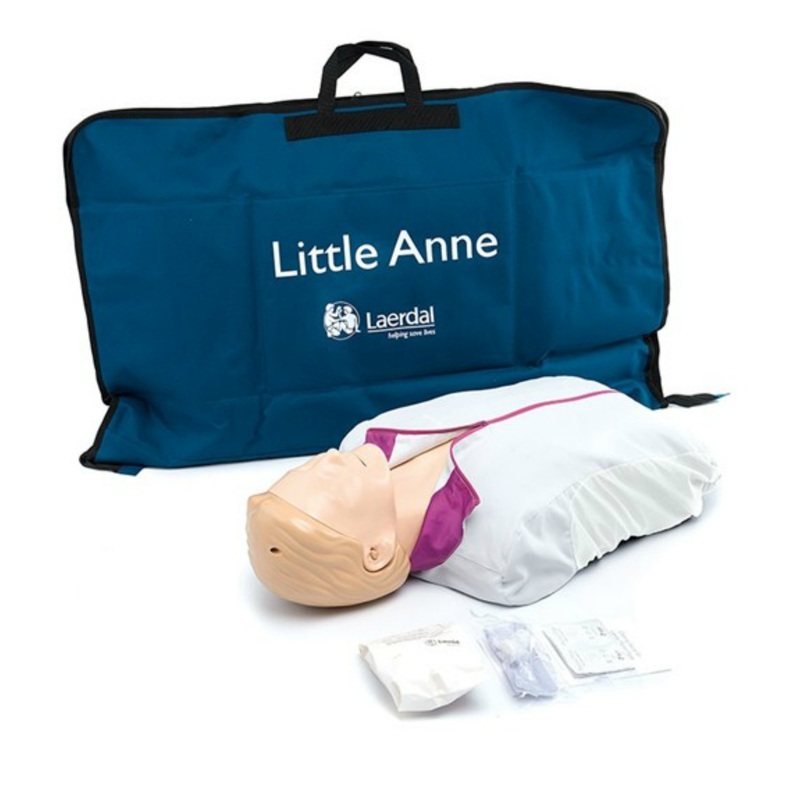 We can help your company, school, or organization choose the best training manikins and safety equipment to fit your needs. 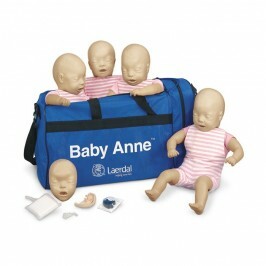 We work with universities, highschools, and companies throughout Sweden. In our showroom in Luleå you can see and use these products. Would you like a catalogue of our Products? Let us know!